Good news! 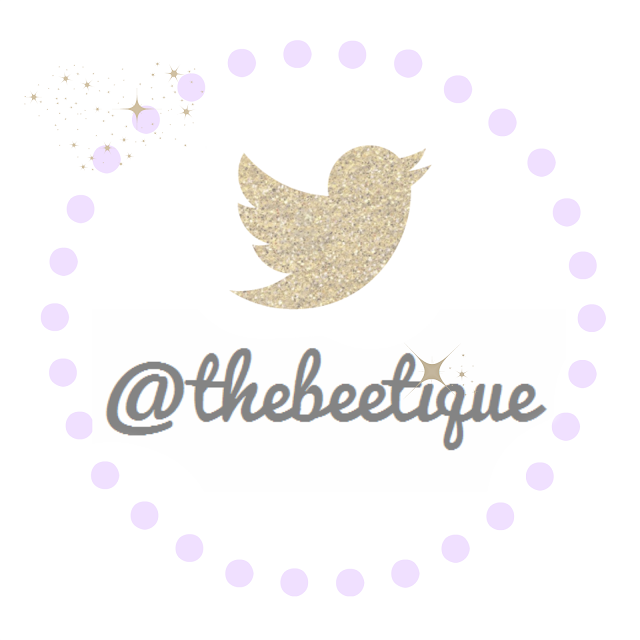 The Beetique is officially on Twitter. A little late in the game? Definitely. @thebeetique is now linked to the watercolor Twitter icon beneath my main menu.... no more mixing with my personal account! Phew. Bloggers, do you feel me on this?! & if you hadn't already known, @thebeetique is on Instagram, too! And Pinterest! The list goes on. Same handle, fab content. 1 comment on "Tweet Tweet ♦ Follow Follow"